There was a time in my life when if you told me I would be drinking a cocktail with raw egg white, I would have said you were crazy. 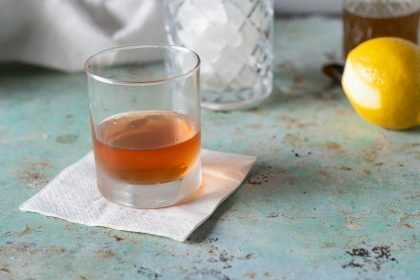 If you are a cocktail fan, and especially if you are a whiskey fan, you have probably already had a Sazerac. You don’t need to be sold on its inherent deliciousness. 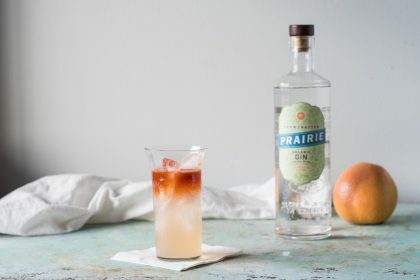 You probably like rye and a good stiff drink. 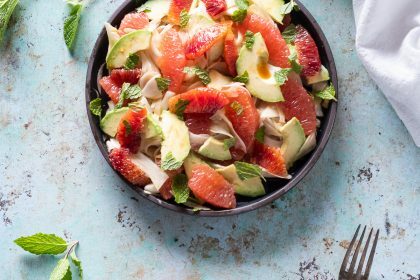 This citrus avocado and shaved fennel salad is just the thing to get you out of a salad slump. 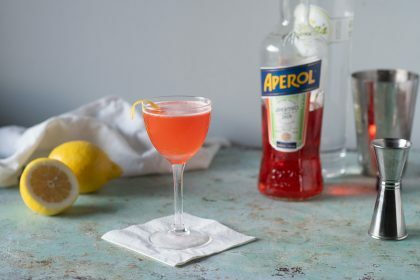 It’s simple and colorful and replete with bright acidity. 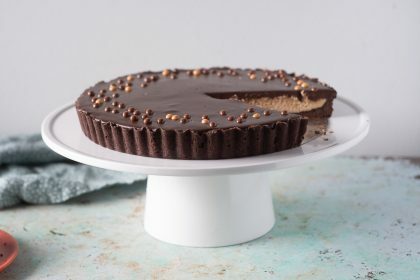 This chocolate peanut butter tart is basically a giant peanut butter cup. 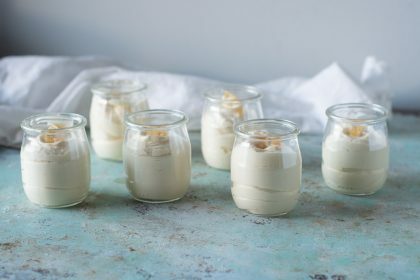 This meyer lemon ginger mousse is the stuff of lemon dessert fans’ dreams. It’s so simple to make. But (here’s the part where you curse at me), you have to make meyer lemon ginger curd first. I like a good cocktail.